You just took a serious step toward breaking free and winning your freedom! You have chosen the best path, the well-worn path to success. You have your business which needs to be thought of as your vehicle. Just like your car, your business vehicle can take you where you want to do. But also like your car, your business needs fuel. Right now we want to welcome you by showing you a truly mind blowing offer. This offer is not available from anywhere else on our site. It's not promoted anywhere, in fact it's a secret. It's a secret because it's so absolutely mind blowing. ​​Wow! Why are you still here? I'm not joking, if you select one of the country buttons above you will see the best leads offer ever! You do want to get to the beaches and live your dream lifestyle don't you? If not, why are you here? If yes you do want to feel the warm sand between your toes then select a country and lets get this party started! Yahoo!, Hotmail and AOL are using overly strong spam-blocking filters that are very likely to stop you from receiving our emails. Please set up your spam filters to allow mails from the @apacheleads.com domain to get download links or purchase information for your SEO PowerSuite tools. By default, Apache Leads emails may get into the Promotions tab in Gmail. 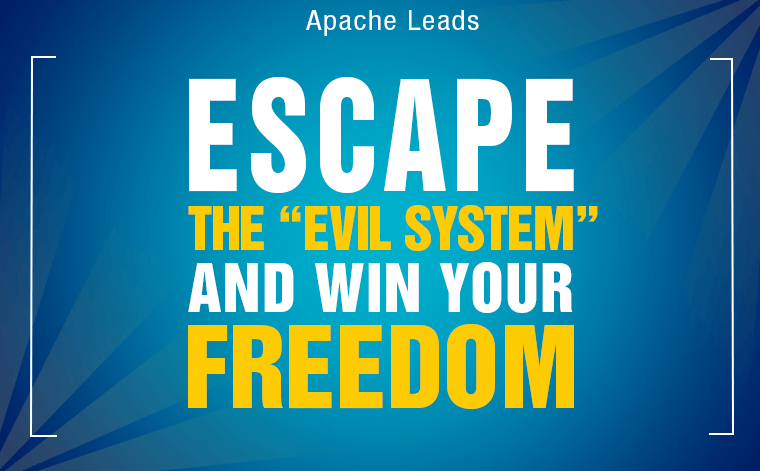 So please check your Promotions tab for the download links and follow these instructions to make sure other important Apache Leads info is delivered to your main inbox.